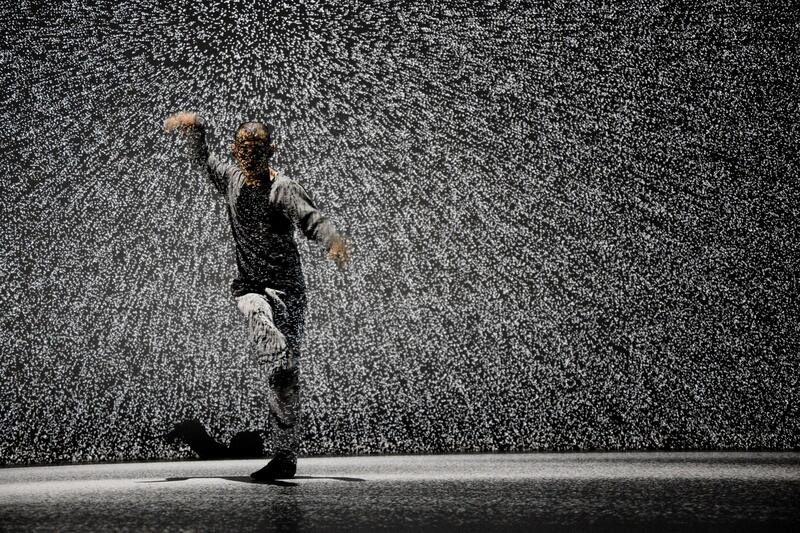 Choreographer Hiroaki Umeda commenced Somatic Field Project in 2014 as a preparatory research project for launching his own dance company in the future. In this project, a practice-based research will be conducted by considering human body as a specific research field, in which all somatic experiments take place. It is a method that aims to develop a coherent system of flows by piercing through dancers’ bodies with what is known as kinetic force in physics. Umeda calls the physical language that emerges from this research as the ‘Kinetic Force Method’. 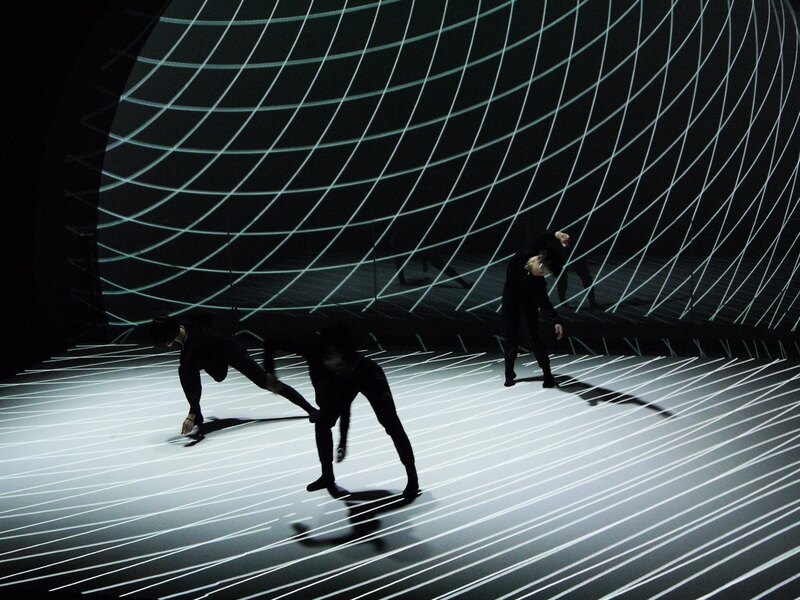 The Somatic Field Project is a long-term project that examines various movements on the basis of this kinetic theory with young dancers in Japan and abroad. The project also seeks to develop collaborations with artists and researchers of other disciplines. 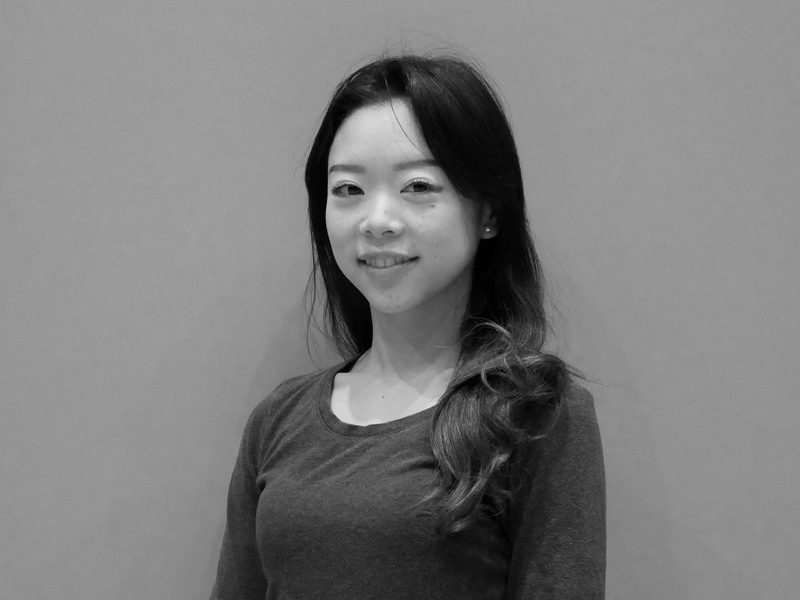 Umeda believes that this durational research will form a solid creative matrix, which is essential for developing substantial company-based works in the future. By briefly attending distinct dance lessons from ballet to hip-hop, Umeda realized at the outset of his career that, in the foundations level, there exists a ‘common denominator for physical movements,’ which is adaptable to all dance styles. Thanks to the belated entry into the world of dance at the relevantly mature age of twenty, when his conceptual basis was already fixed, Umeda could not blindly obey to the existing dogmatic disciplines, which did not accommodate his physicality at all. Moreover, when observed through his eyes, the stylistic differences perceived among distinct dance forms were only like the differences seen in fashion styles: they are different only when analyzed through the scope of an established cultural institution. Beneath the cosmetic variances, however, there should exist a pre-dance movement principle transcending all social categorization. Supported by this hypothesis, Umeda eliminates all categorization and pursues to discover the underlying ‘Kinetic Principles,’ which, in turn, becomes the constitutive elements of the ‘Movement System’ transcending all styles. This is the basis of Umeda’ ‘Kinetic Force Method,’ where ‘kinetic movements’ function as the alphabetical components for constructing the ‘Movement System’ that transcends the law of stylistic genres. The practice of Kinetic Force Method could be divided into three stages. First step is ‘standing’ in the Neutral Position. According to Umeda, it is essential for the mover to master two kinetic principles to accomplish the postures of standing. That is, the ‘Principle of Balance’ which becomes the basis of movements, and the ‘Principle of Tension and Relaxation’ which generates all movements. In Kinetic Force Method, a perfect balance is obtained by controlling the three gravity points of the body: the center of the hip, the center of the chest and the effort point of the sole. Umeda claims that, ‘If these three points are in full control, all human standing positions could be accomplished.’ For instance, the so-called Neutral Position is achieved by ‘placing the top of the chest, over the hip, over the center sole, and aligning it in a single grid.’ And when the mover masters the gist of Principle of Balance, he or she will gradually notice the importance of the Principle of Tension and Relaxation. This is because when one stands in the most natural position in tune with the laws of physics, all redundant tension disappears from the body, which, in turn, enables the mover to generate maximum range of motion in minimum amount of input. Lastly, the third stage is to develop a ‘flow’ by applying, again, the surrounding natural force. Kinetic Force Method differs from, for instance, forms of classical ballet since it does not attempt to generate a ‘pose, or pause’ by defying and controlling the gravity, but rather strives to develop a ‘flow’ by falling into chime with the surrounding environment. According to Umeda, in order to create a beautiful ‘flow,’ that is devoid of any redundant noise (such as tension and ego), it is necessary for the movers to temporarily unlock the ‘limiter of the consciousness’ regulated by human logic. This is because it is significantly important for the mover ‘to remove all prejudice which readily assumes the limit of human movements.’ When one assumes that humans are capable of taking full control of the body, the movement becomes rigid and thus cannot transcend the existing physical formats. Rather, in order to generate unknown movements, it is important for the mover to once let go of reason and physically communicate with the natural surroundings. One may wonder if people could actually achieve this state of mind, but this statement is born out by Umeda’s own kinetic movements which at times seem like an unknown creature, or ‘inhuman form.’ Humans are by no means hermetic to the environment and the very possibility of innovative movements, transcending the existing postulations, starts from communicating attentively with the external world. 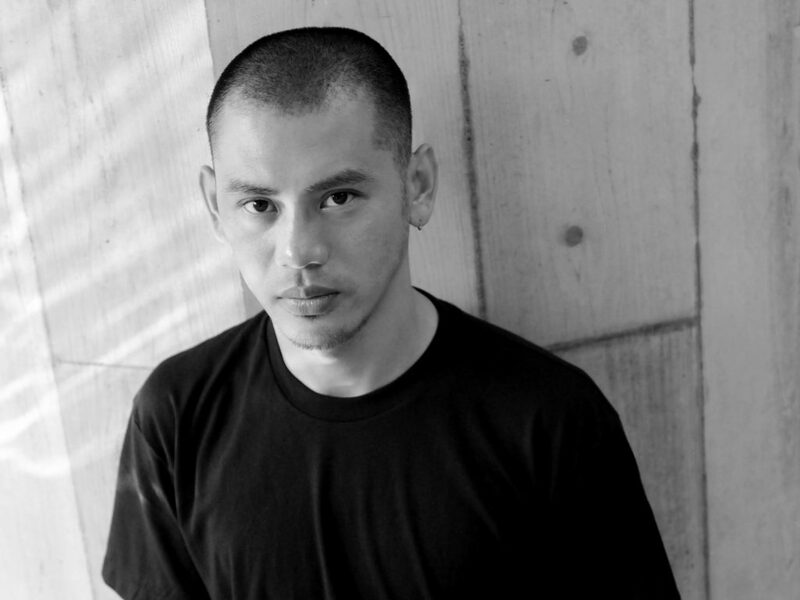 Hiroaki Umeda is a choreographer and a multidisciplinary artist recognized as one of the leading figures of the Japanese avant-garde art scene. Since the launch of his company S20, his subtle yet violent dance pieces have toured around the world to audience and critical acclaim. His work is acknowledged for the highly holistic artistic methodology with strong digital back ground, which considers not only physical elements as dance, but also optical, sensorial and, above all, spatiotemporal components as part of the choreography. 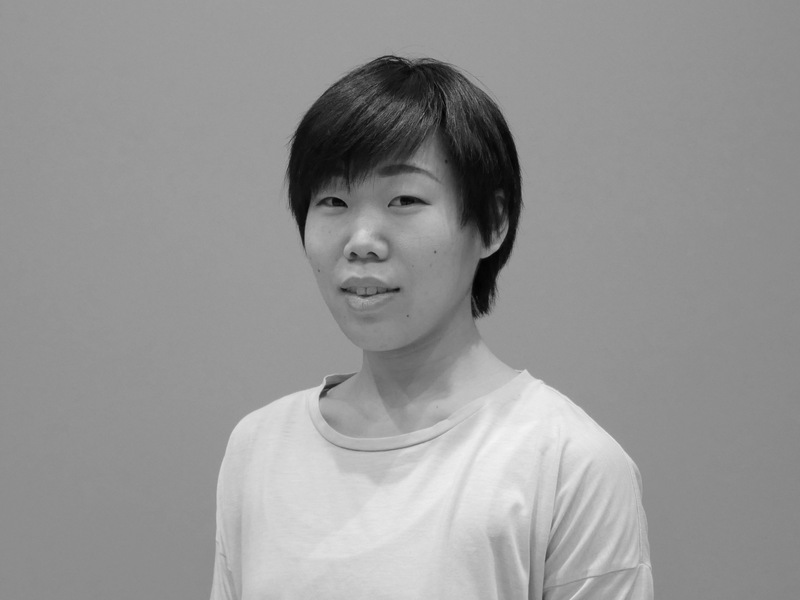 Based on his profound interest in choreographing time and space, Umeda has spread his talent not only as a choreographer and dancer, but also as a composer, lighting designer, scenographer and visual artist. 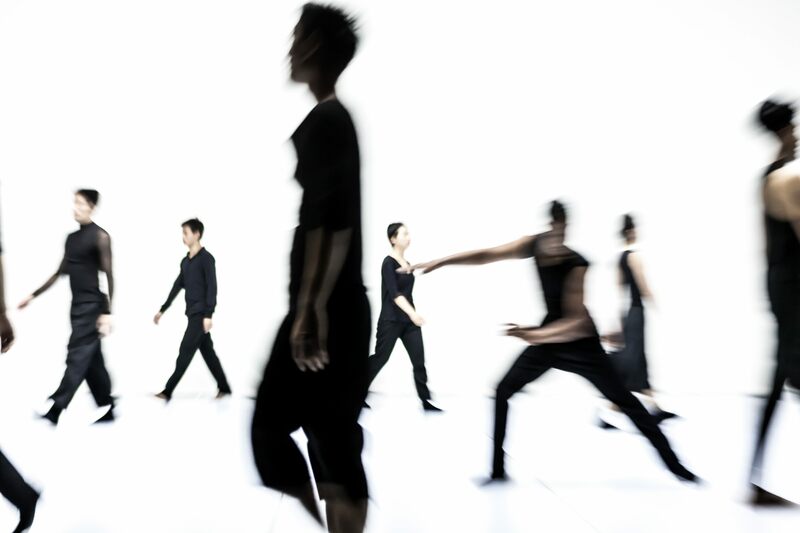 In 2009, Umeda commenced his ten-year choreographic project ’Superkinesis’ working with dancers of distinct physical backgrounds. His commissioned works include Interfacial Scale (2013) for GötenborgsOperans Danskompani in Sweden and Peripheral Stream (2014) for L.A. Dance Project in the US. 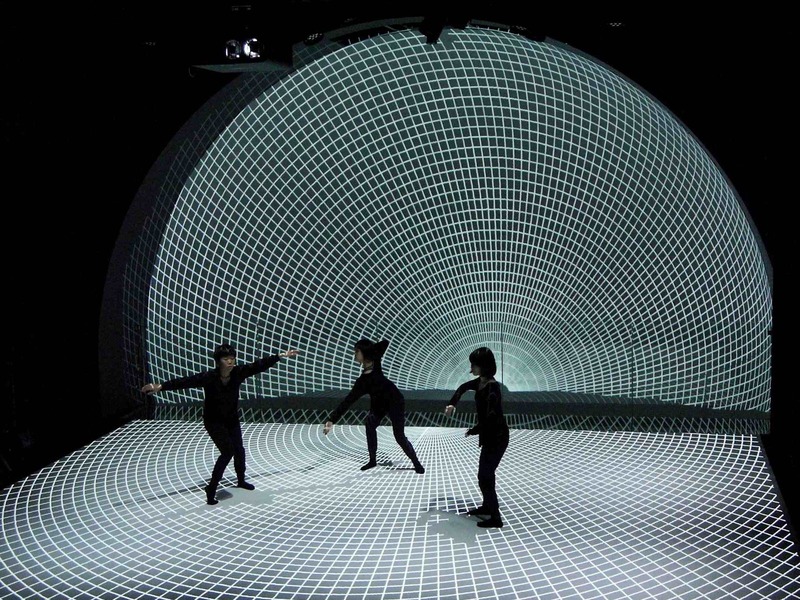 In order to extend his interest in providing an unknown sensorial experience to the audience, Umeda has been working on series of installations since 2010, which mainly focuses on optical illusion and physical immersion. 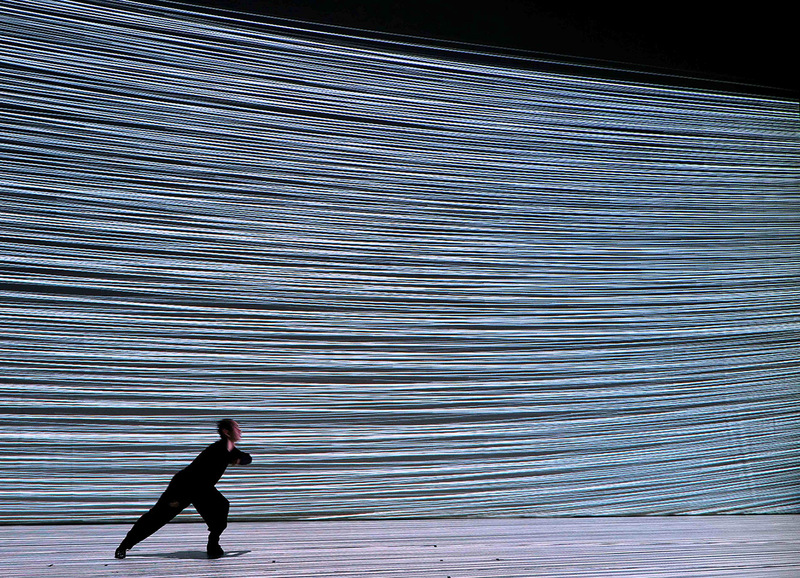 His string of works combining visual and physical sensation has earned him Prix Ars Electronica, Honorary Mention, in 2010. In 2014, he started ‘Somatic Field Project’, aiming at nurturing young dancers as well as his own movement method ‘Kinetic Force Method’.